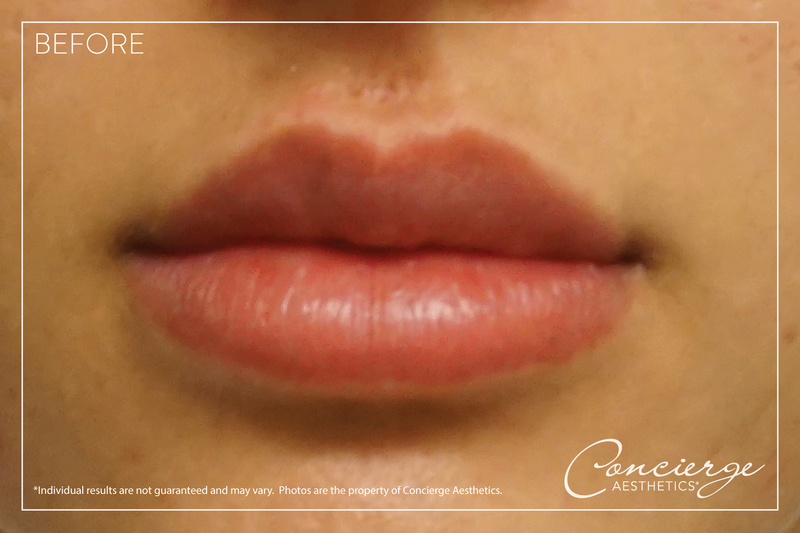 This beautiful patient wanted to slightly increase the fullness of her lips. Utilizing the string method for a soft keyhole pout. 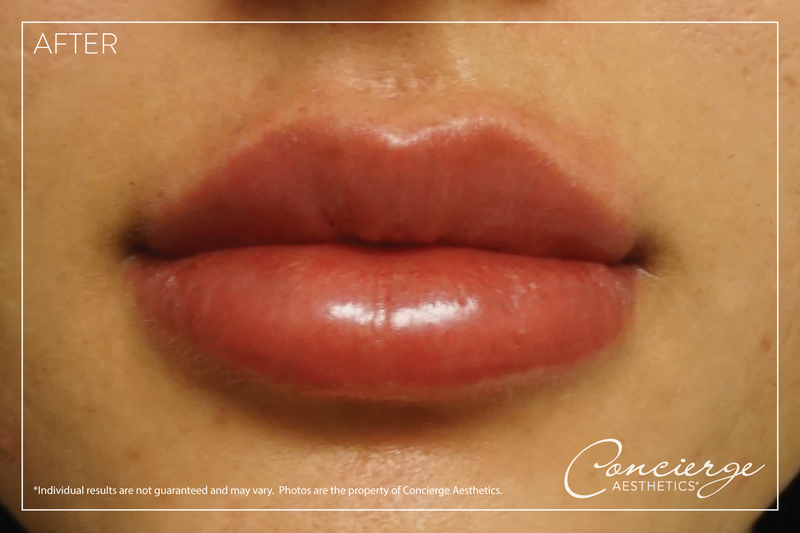 After completing the treatment, the patient was thrilled with her results.